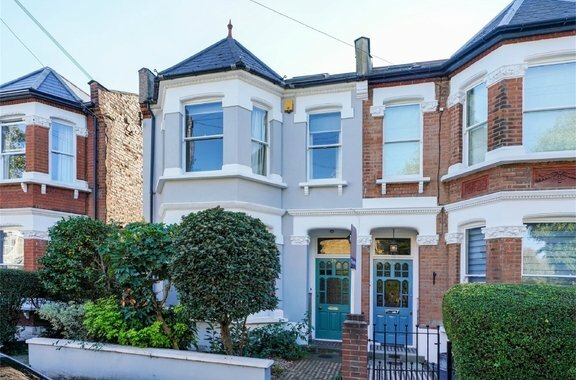 Orchards of London are delighted to bring to the lettings market this handsome four bedroom family home located on a popular residential road in Acton. 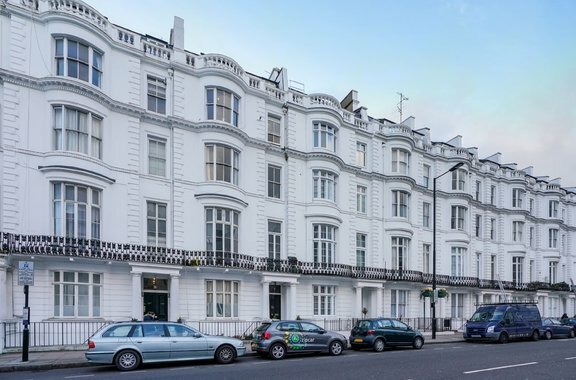 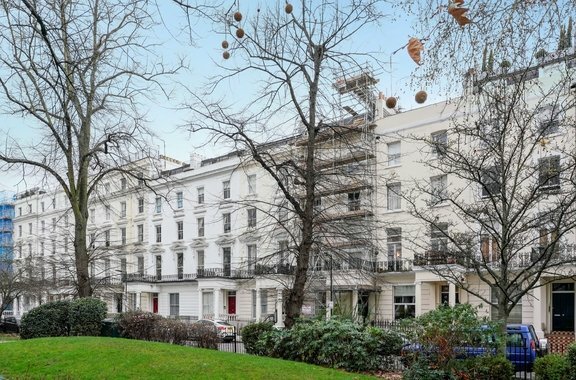 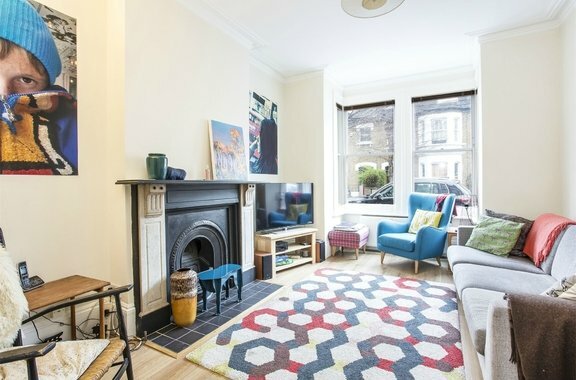 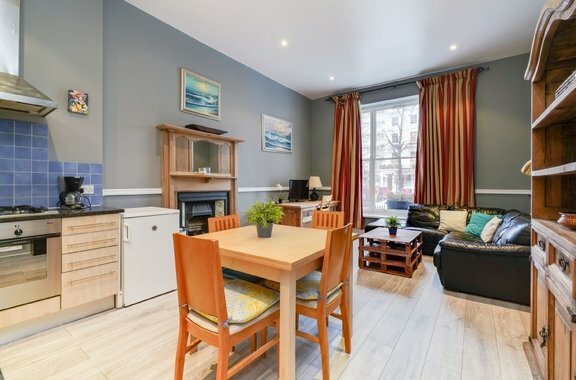 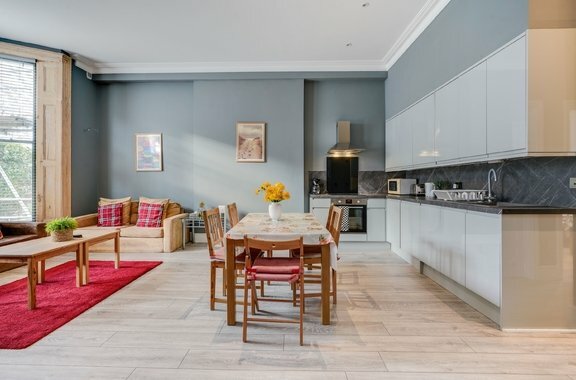 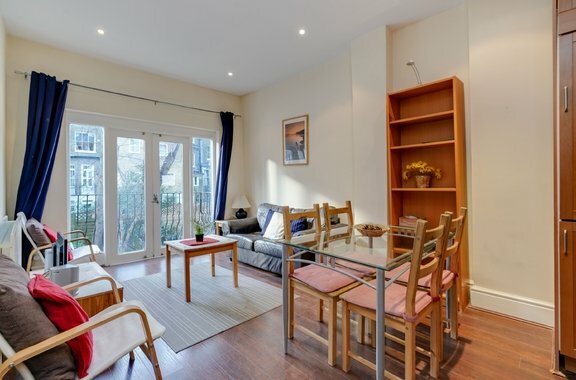 Orchards of London bring to the lettings market this bright and spacious two/three bedroom apartment located on the first floor of a charming period building. 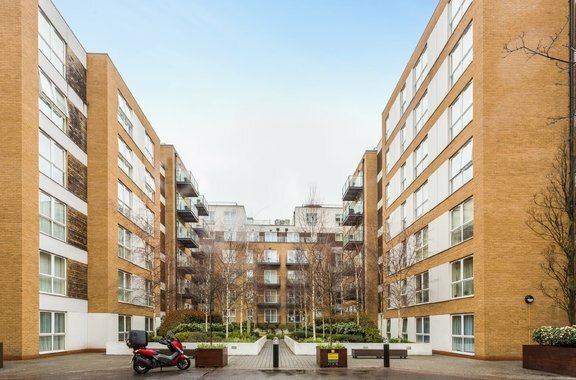 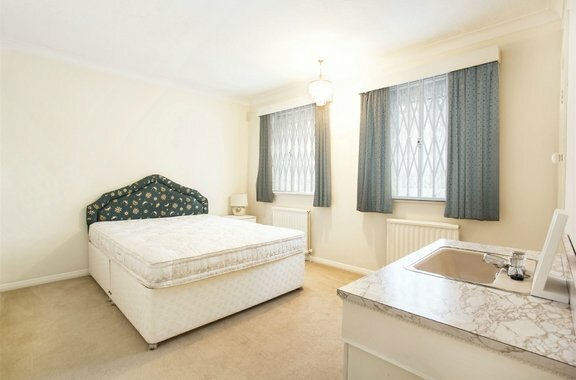 This two bedroom apartment is brought to the lettings market by Orchards of London. 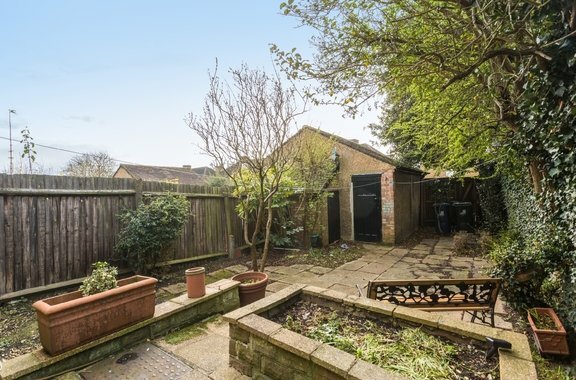 This ground floor, two bedroom apartment is brought to the lettings market by Orchards of London.